AMERICAN JEDI is a documentary film about three candidates for knighthood who must face a reckoning with the darkest issues from their past in order to be accepted into a real-life Jedi community. This film is an empathetic look at people who have found a sense of spirituality and purpose in one of the largest film franchises of all time. Today my guest is the director of American Jedi. Laurent Malaquais. 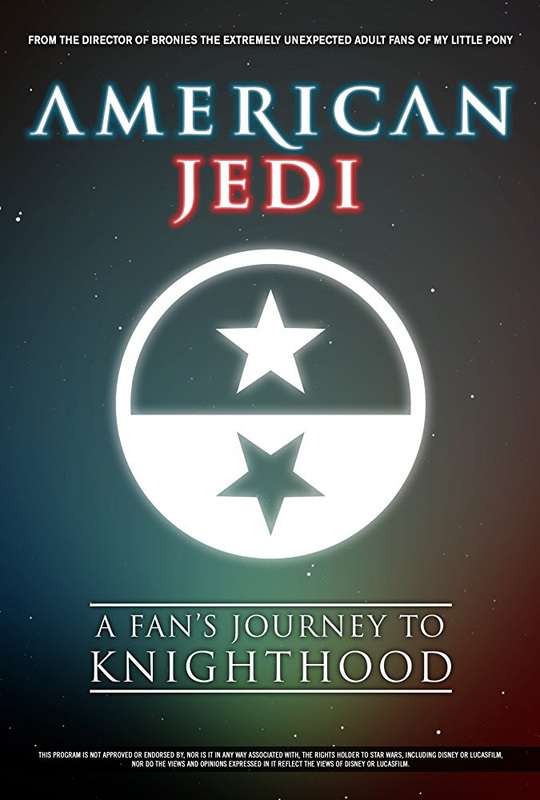 AMERICAN JEDI is currently available on iTunes, Amazon, and all the major VOD outlets.